Little L has had his own room since then and we hadn’t got round to really making it his own. I was over the moon when Stickerscape asked if we could work together. 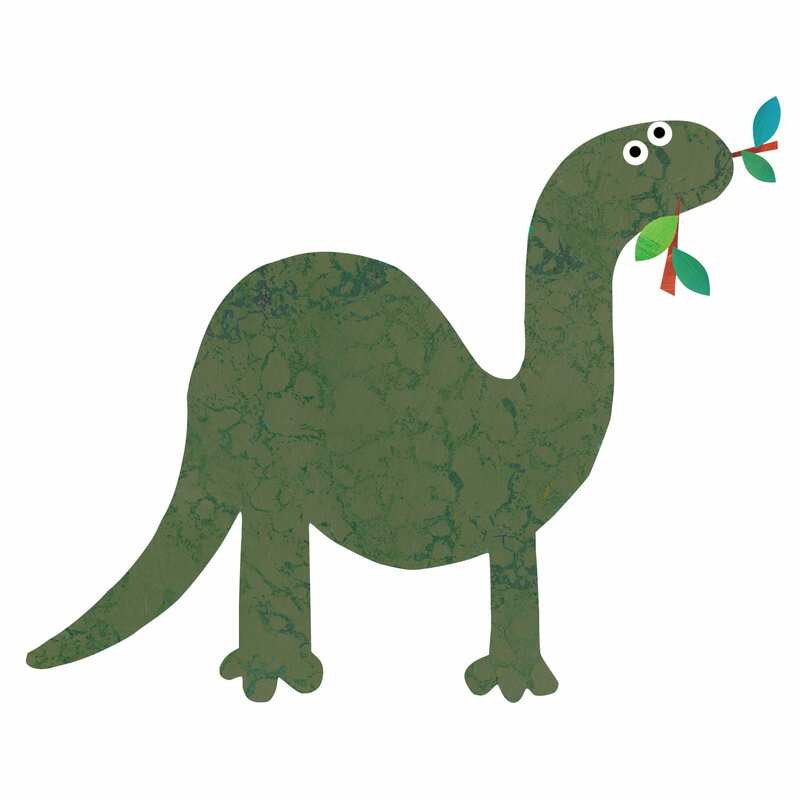 Of course I jumped at the chance and chose a beautiful set of Dinosaur wall stickers. I LOVE them! 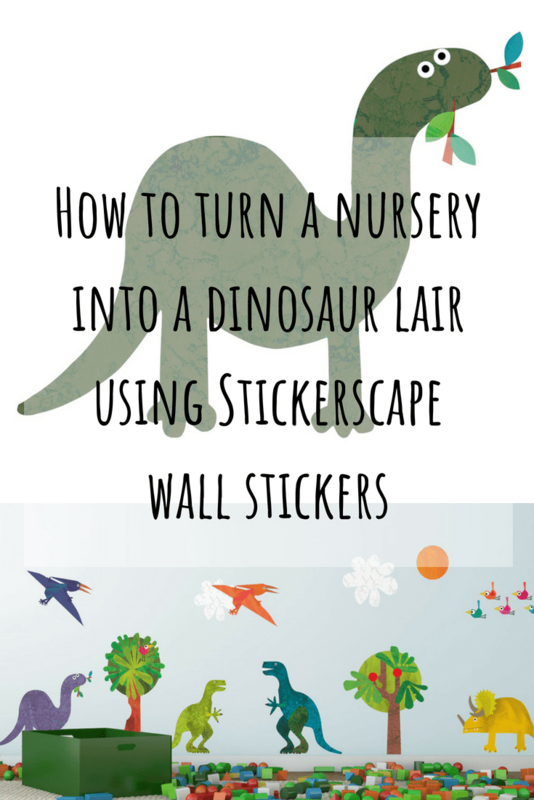 Big L had a set of similar stickers from another company, a jungle theme, but they were quite babyish whereas these dinosaur wall stickers will certainly have longevity. In fact 7-year-old Big L is very impressed. Monsieur Incidental, who is a fussy so-and-so at the best of times commented on how much nicer they are. 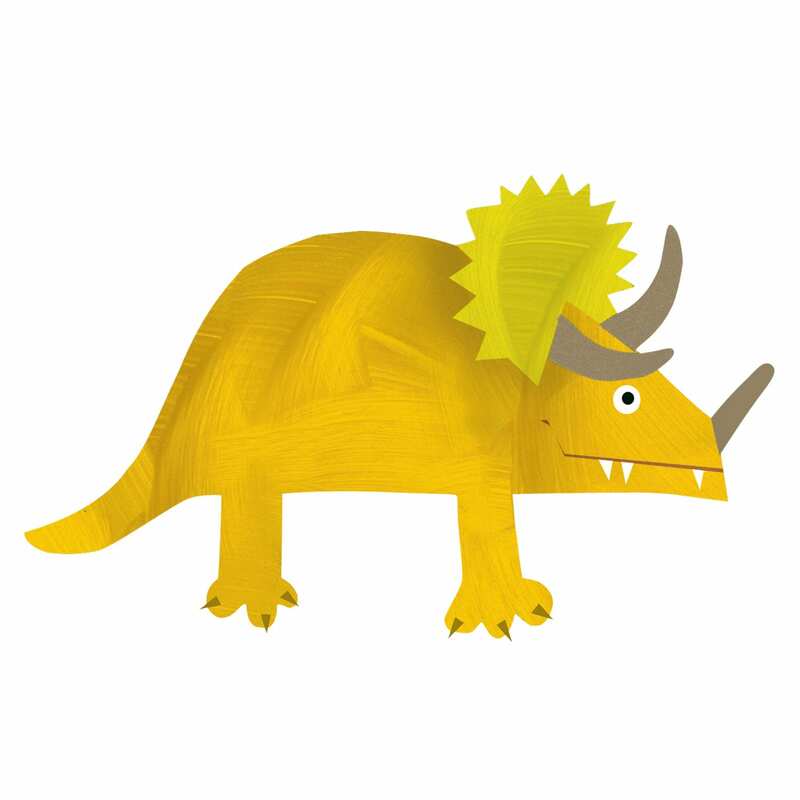 We also chose a Dinosaur Height Chart Wall Sticker priced at £17.50 which has the same characters designed by illustrator Kali Stileman. Most importantly it goes all the way up to 160cm! It makes a nice change for a height chart to go that high and we seem to create tall children! I found them to be slightly thinner than other stickers therefore they give a neater finish in my opinion. 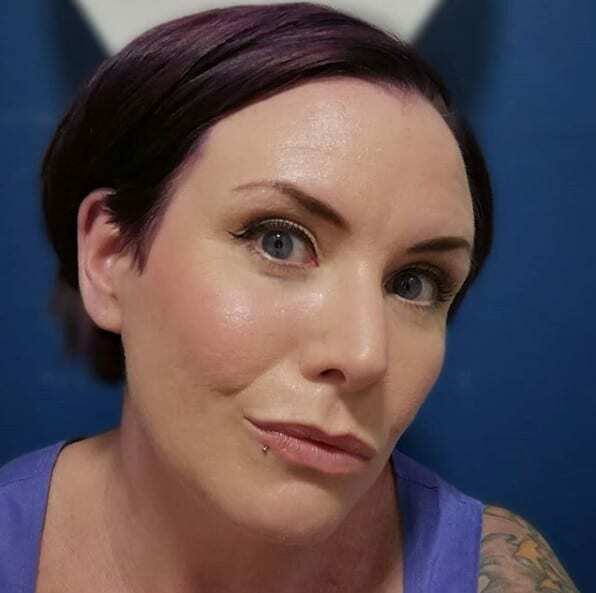 They were really easy to apply given the step-by-step instructions and quite forgiving if you needed to make a slight change. We are all really pleased with the result! I wouldn’t hesitate to recommend Stickerscape Wall Stickers and would urge you to check out their full range here. 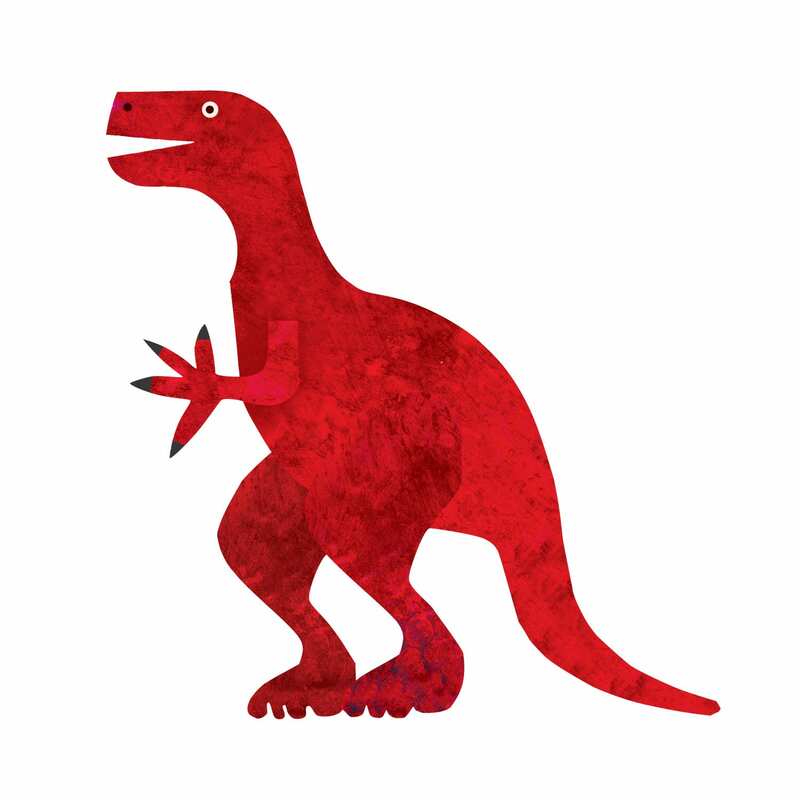 Not only can you personalise stickers (you can even personalise dinosaur wall stickers) but they also sell so much more, from tote bags to notebooks. Our finished scene – I like to think they are having a little chat! 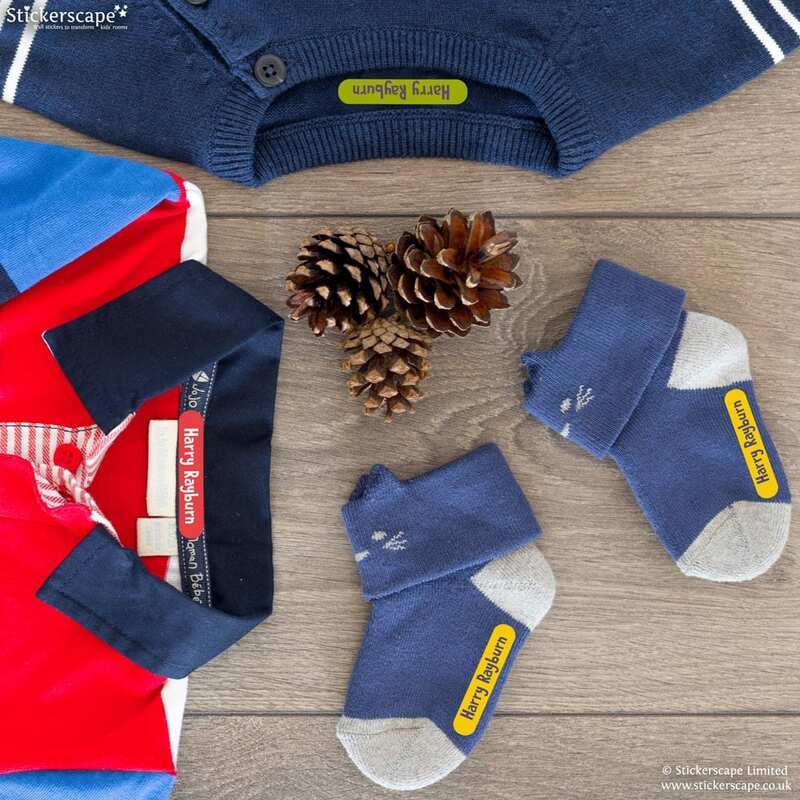 Labels for clothes, shoes, lunchboxes and more! *I was sent the stickers free of charge for the purposes of this review but I have given an honest review, as always!